Utilizing the unique expertise of The Sound Vision, you can make all of your home theater dreams become a reality. Imagine inviting family and friends over for dinner and a movie. You spend the first part of your evening catching up over a meal. Suddenly, the lights dim as if you were attending a traditional play or opera; indicating that your preprogram feature is ready to begin. You and your guest adjourn to the theater room and everyone obtains a comfortable seat while anticipating an awesome entertainment experience. Once everyone is seated, with a touch of a button, the projector illuminates and the sound fills the room as the movie starts. The perfect home theater is an art of combining the best in audio and video performance with the beauty of design. Our ultimate goal is to create a home cinema experience that rivals that of a full scale theater. 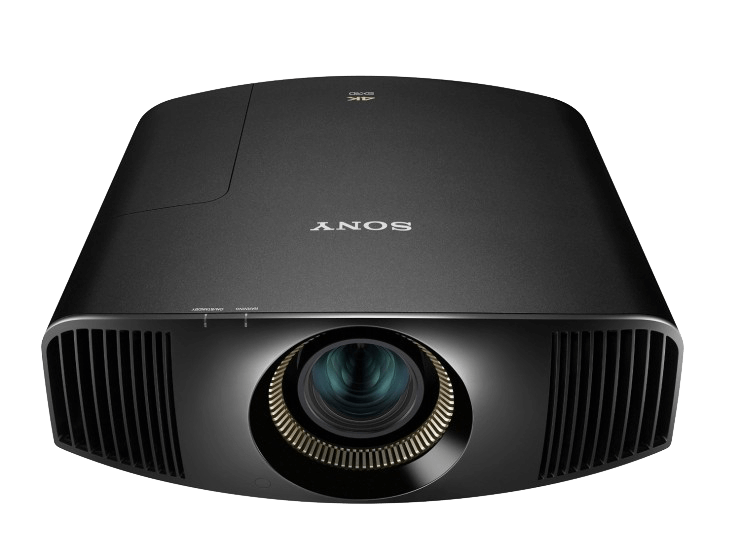 By applying the latest in ultrahigh-definition 4K resolution, our projection systems reproduce your favorite films with unmatched detail. The Sound Vision prides itself on installing best in class video systems. You want all viewers to enjoy the entire picture without having to sit in any awkward positions or to look around someone else’s head to view the screen. The key is getting the sight lines right. The Sound Vision experts help to avoid these miscues by creating your theater in CAD format first, resulting in the promised ultimate viewing experience. Our goal is to create the most immersive audio experience. A true home theater experience will take you into another world. A world where you become so involved in the film, it feels as if you are actually within the setting of your favorite movie. This is accomplished when you create a dedicated home theater room that provides not only a brilliant image, but that experience is enhanced with a superior surround sound system. 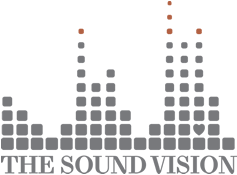 The Sound Vision will expose you to the best products and trends in the industry. During the process we will educate you in the latest audio formats and how they apply to your project. We will implement the latest in surround speaker placement from Dolby Atmos or properly design the lay out and speaker placement; so that your space is transformed into the movie enthusiast’s dream. Our goal is to design a command and control system that is easy to use for any end user in your family. 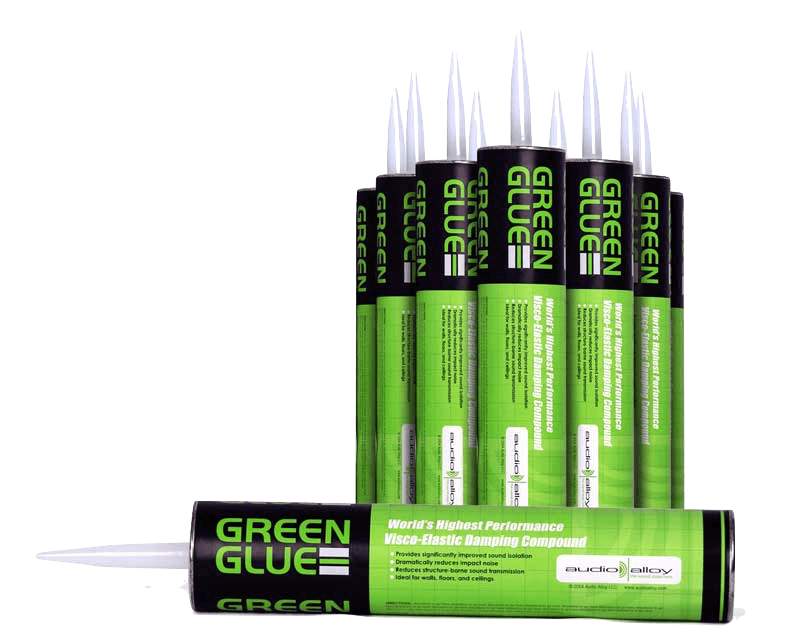 Many reliable options now exist so you can hide all your components and get signals to them perfectly utilizing technology. The Sound Vision designers will review with you a wide range of options to comfortably control your system. In designing a dedicated home theater room, you should not have to worry about anything. The Sound Vision can help you with screen layout, along with projector, speaker and component selection and placement. The Sound Vision uses state of the art software to design every aspect of your home theater from speaker location to the best placement for seating. We offer our design services to clients as well as Custom Integrators across the country. Take a look at how a Sound Vision design can enhance your home theater experience today.